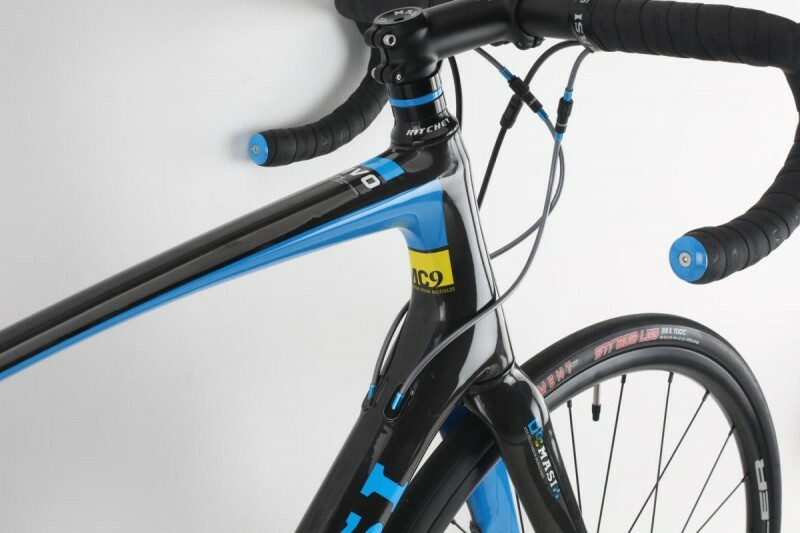 The versatile Masi Vivo Tre can go long almost anywhere, and with such quality parts, you’re getting an incredible value. Most of us need bikes that serve far broader use. Also, said bikes should be reasonably affordable. And should fit and ride comfortably without requiring major parts changes. Finally, they should not become obsolete in three seasons. Which brings us to the 2017 Masi Vivo Tre. 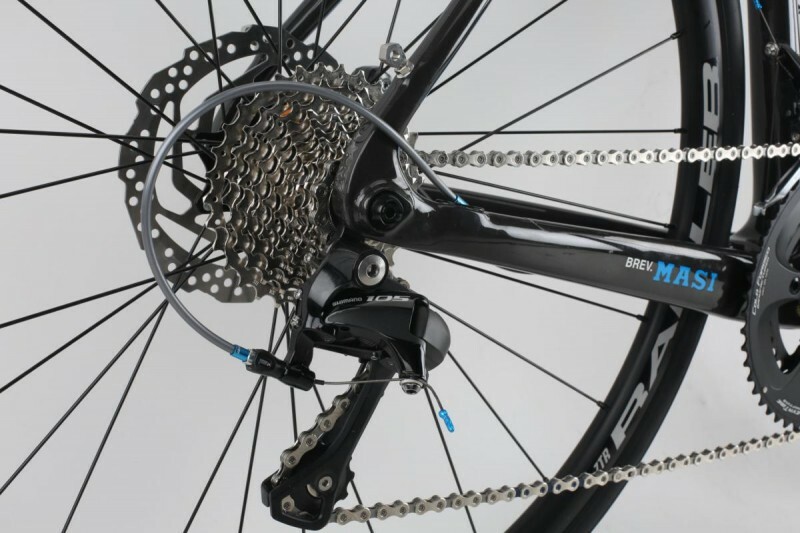 Even as bike technology races ahead, Masi has future-proofed the Vivo as best it can by using standards that are likely to endure: BB86 integrated bottom bracket (Shimano’s chosen preference), flat-mount disc brakes, and 12mm thru-axles. 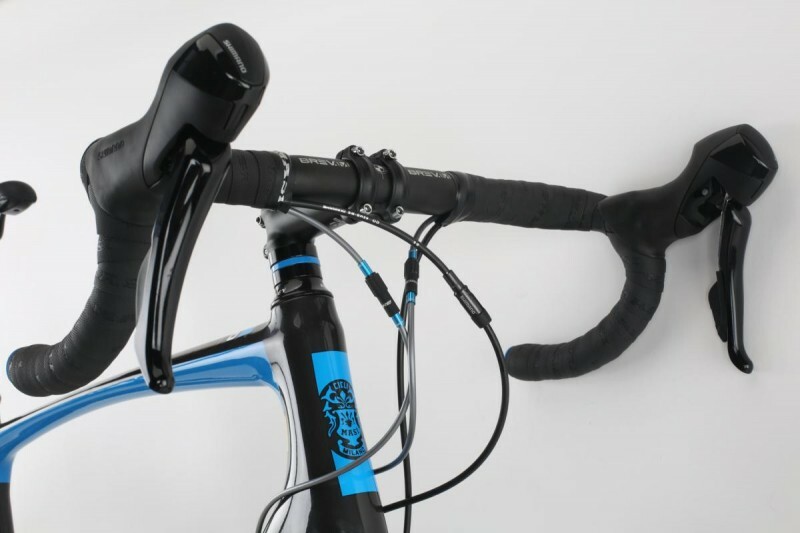 The cable stops allow for easy internal routing of electronic shifting wires or even Rotor’s new hydraulic shifting lines. All of this is important, because while it’s fashionable to talk about bikes that are worthy of upgrading, none of that makes a difference if, in three years, your bike’s standards are obsolete. 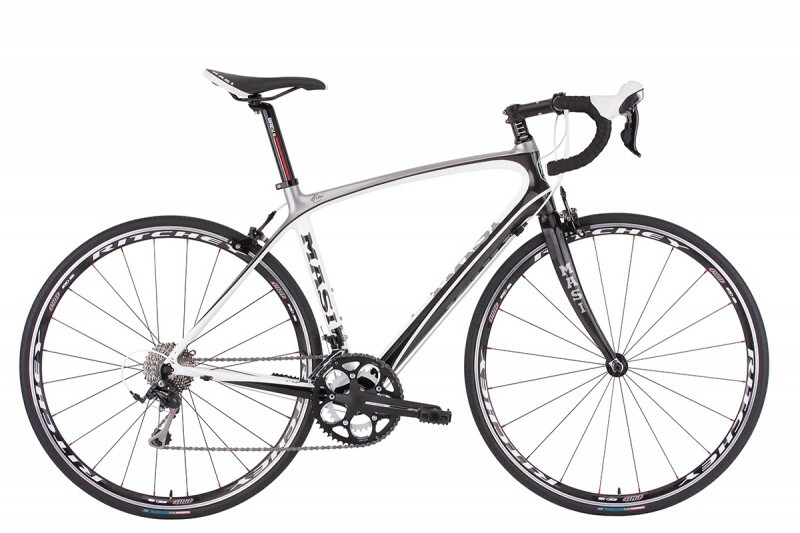 And the Vivo Tre is a bike to grow with. Any bike with 28mm-wide rubber is going to feel great on the road, but the Vivo also rolls comfortably on dirt, where it seems ideally suited because of the geometry and wide tires. 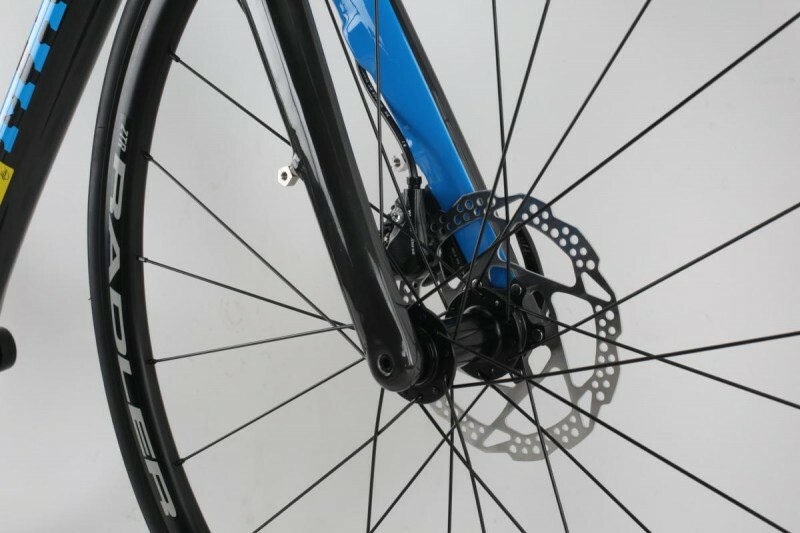 The 24mm-wide Stan’s Radler rims, while strong and durable, are weighty enough to notice, but the bike still climbs ably, in part thanks to the 34/32 low gear. The carbon-fiber frame is stiff under pedal load whether you are seated or standing, and when you’re descending aggressively. 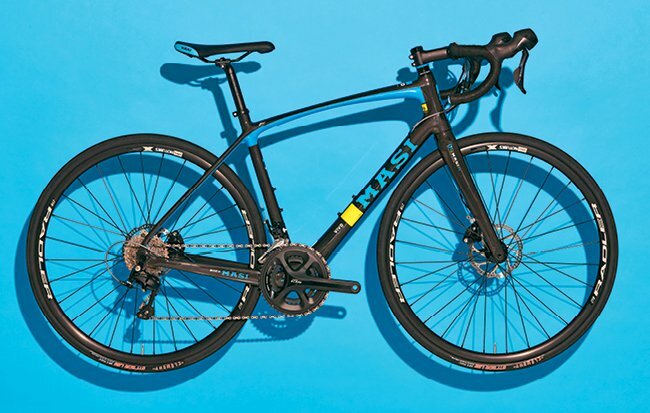 The geometry requires a bit more rider input for cornering than a race-style bike, but the trade-off is a stable, sure feel that’s particularly welcome off pavement, where an overly quick front end can feel skittish. The Vivo Tre represents the cream of our “All Road” offering. Less aggressive geometry suits the endurance rider and makes this model ideal for those long challenge rides and Gran Fondos. 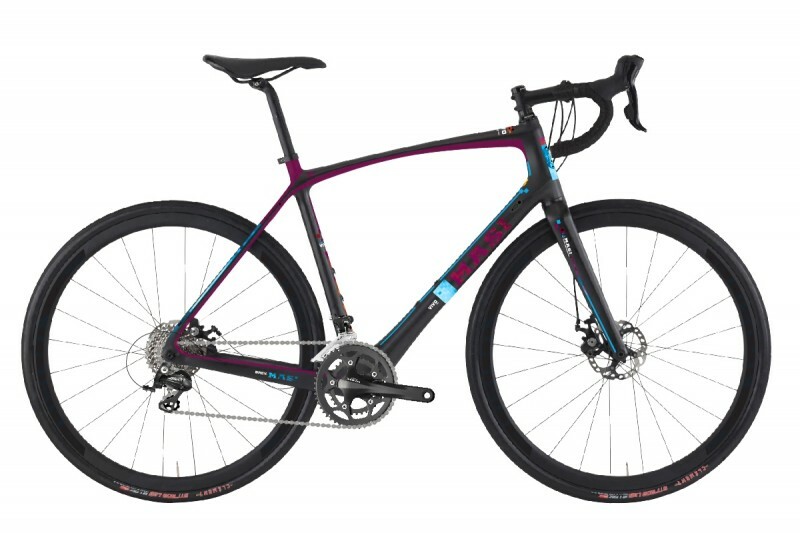 Equipped with RS505 hydraulic disc brakes and a Shimano 105 group set, the Vivo Tre Utilizes our MC9 Comfort Tuned Carbon fiber frame and tapered fork to assure you have a great day in the saddle and look forward to the next one.